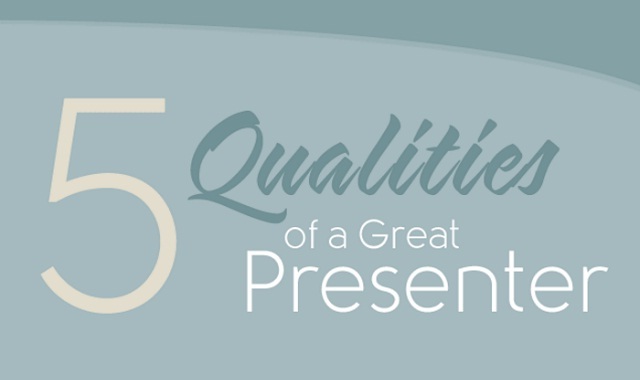 5 Qualities of a Great Presenter #infographic ~ Visualistan '+g+"
Infographic on qualities of a skillful presenter and clues from the pros on how to deliver more engaging presentations. Also the best-selling books about public speaking. You can embed this infographic on your website, simply copy the code at the end of the post and paste it into your website.